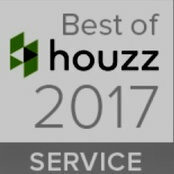 Fresh Coat Painters of Centerville has been awarded Best Of Houzz for 2017 by the leading platform for home remodeling and design. Fresh Coat was chosen by the more than 40 million monthly users that comprise the Houzz community. We are proud to have been awarded the 2017 Customer Satisfaction Best of Houzz award. From interior or exterior house painting, to deck staining, to wallpaper removal, Fresh Coat offers a wide range of painting and painting-related services. 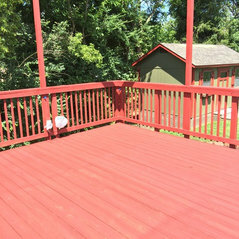 Your team of professional painters will approach every job with service in mind, working every project as if it were theirs. You can even call us for commercial and office spaces. They'll offer healthy options, your painters will have you back to work in no time. You'll get quality and service at a price you can afford.